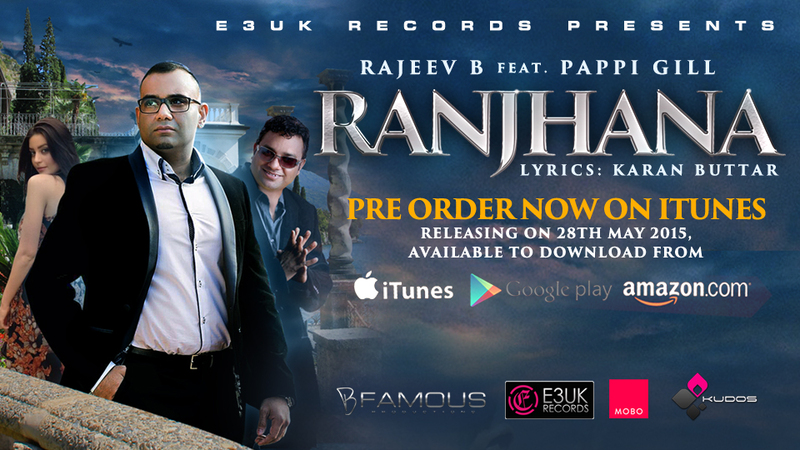 We have heard nothing but voices of excitement over the past few weeks, with music fans desperate to hear Rajeev B’s latest track – Ranjhana. The track dropped at midnight last night and has already made its mark on the Asian music scene, encouraging fans and followers to share, comment and celebrate the song on various online platforms. With Facebook, Twitter, Instagram, Youtube and iTunes all successfully endorsing the tune Ranjhana has already become Rajeev’s favored song, feeling the response to be ‘just overwhelming’. London born and bred, the amazing musician has always wanted to share his unique sound with the world, starting out from his house in Hounslow before casting his net wider and wider over the years. Rajeev B now exists as a universally acclaimed artist, performing all over Europe for various different types of audiences. From British weddings to Spanish stadiums, the artist has successfully cemented his name and his style in the Asian music scene indefinitely. With last night’s surprise release he has only broadened his audience, seeing double the amount of people visit his social media pages than usual. With Youtube and iTunes having to work double time to accommodate visitors it seems Rajeev B has delivered on his promise, to ‘reinvent the Asian sound’. 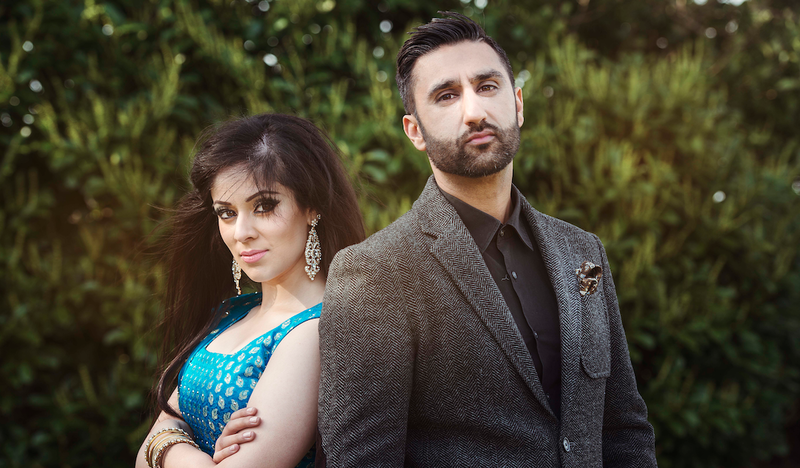 Blending traditional sounds with modern influences Ranjhana is giving the UK’s Bhangra lovers what they want, a unique celebration of culture. Supported by a professional, inventive video Rajeev boasts everything we love in a star, creativity and honesty. With another claiming that Rajeev B was the ‘best thing to come from London in a very long time’. The track sees Rajeev B join forces with the infamous Pappi Gill with a song that pays homage to ‘Rang Kala’ by Mukhtar Sahota & Pappi Gill. 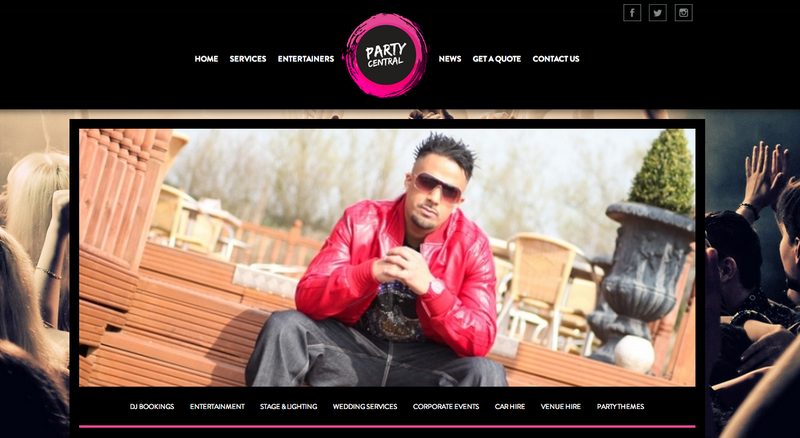 Regarded as a Bhangra classic many thought Rajeev B was mad to tamper with such a well-known track, however, his gamble has paid off, blowing the world away by his musical style. If you wish to speak to Rajeev B about Ranjhana then you can do so through the details below.